Victoria Gaffney has previously written for The Culture-ist and Northern Virginia Magazine. She completed an internship at Ashoka as a Research and Knowledge Management Assistant. She is currently an M.A. 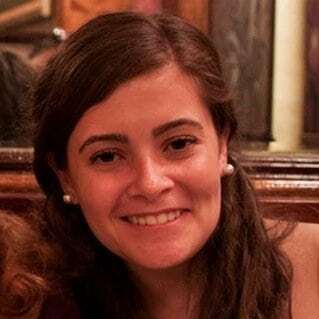 student in creative nonfiction writing at Johns Hopkins and a Publications Assistant at the American Association of Pharmaceutical Scientists (AAPS). With Bangladesh reigning as the cheapest place to produce clothing in the world, the government and the multinational businesses that depend on low-cost labour have yet to tackle the root of poor working conditions. One social entrepreneur, however, has steadily made progress partnering with communities and factories to improve the lives of women workers and their children. Ashoka Fellow Suraiya Haque founded Phulki in 1991, and today the organisation operates nearly 90 community-based and 25 factory-based daycare centres in Dhaka.